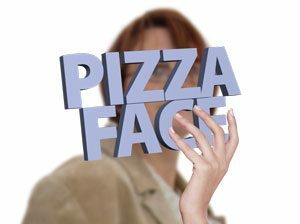 Despite the extreme suffering experienced by people with BDD, it is possible to learn to cope with and even completely move beyond it. The stories in this volume powerfully attest to this. Gathered here are thirty-six lived experiences of people with BDD and their loved ones. They are stories of tremendous bravery, immeasurable determination and incredible hope. “This is a landmark book – written mostly by sufferers, family members, and carers of those who have struggled with cruel disorder. 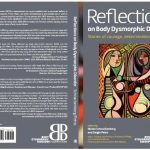 Their perspective is invaluable, their voices are powerful, and they uniquely understand the experience of BDD”. Available on Lulu.com and Amazon. £12.99. Also available as an E-Book. 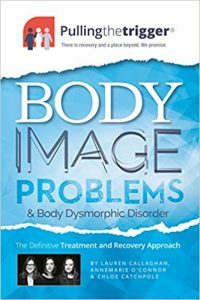 Written by a woman, Chloe Catchpole, who has suffered from debilitating body image issues and two leading clinical psychologists, Lauren Callaghan and Dr Annemarie O’Connor, it provides simple yet highly effective self-help methods to help overcome body image concerns and Body Dysmorphic Disorder (BDD).